Ever found all the other magic mods too difficult and complicated to grasp? Then my mod is made for you. 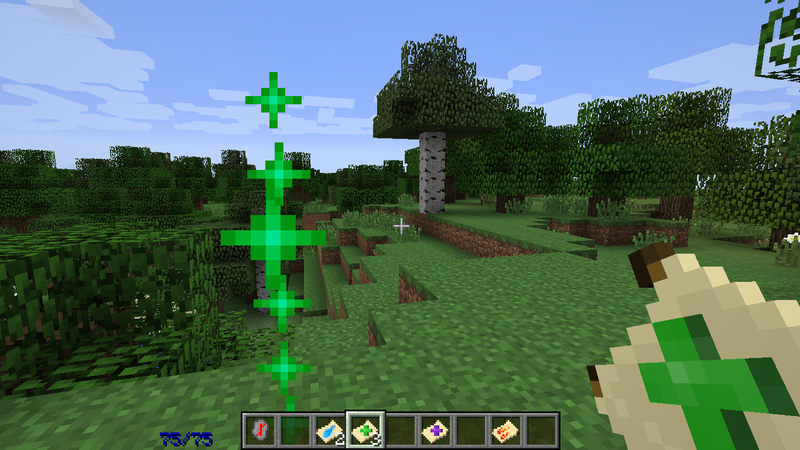 This mod aims to add a touch of magic to minecraft without over-complicating everything and keeping it all simple. You will be throwing magic spells around in no time. To find out more about the mod take a look a the 'features' section. Planned features can be found in the 'features' section. 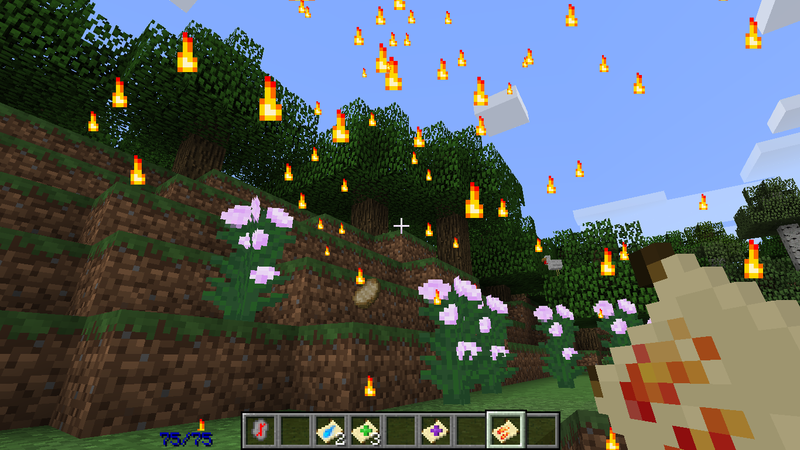 The mod will be updated to more recent Minecraft versions in the future. To create a magic rune you need to inscript a blank rune. 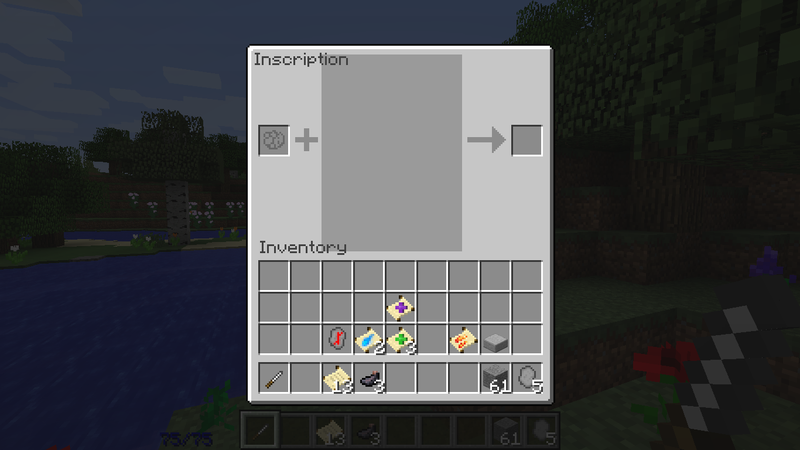 Blank runes are made by crafting smooth stone slabs. To inscript a blank rune you need to inscribe a blank rune with a chisel. 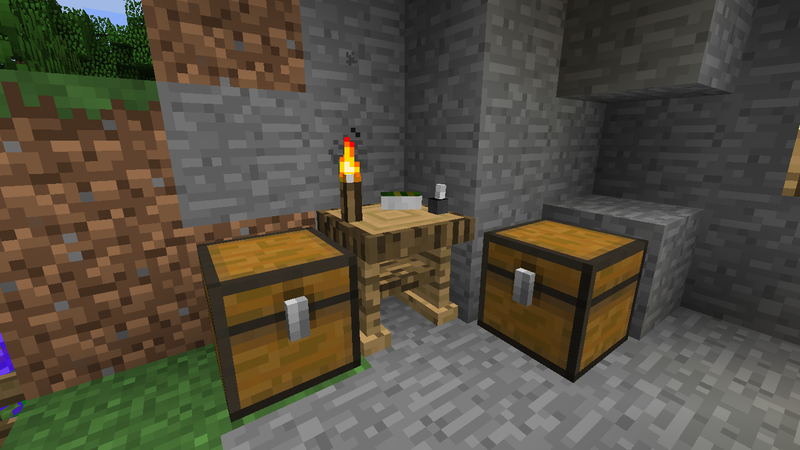 A chisel is made by crafting two iron ingots on top of each other. After using the chisel you need to inscript the pattern on the rune and add the corresponding dye. All of the different rune patterns can be found on ancient monoliths that generate around the world. In case you forget the pattern you need to trace it off the monolith using tracing paper. Tracing paper is made by crafting paper, ink and feathers. Scrolls are a secondary way of casting magic spells. They are one-use items that cost 2x less mana to cast. To create a magic scroll you need use a writing table. A writing table is made with two pieces of planks horizontally on the bottom and two logs on top followed by a torch, ink and a feather horizontally on top. On the table you need to place empty scrolls, ink and the rune you want to copy the scroll off of. To make an empty scroll you need to craft a stick, a piece of paper under and another stick under the paper. Alternatively, you can copy the pattern off a monolith with special tracing scroll. These scrolls are made by crafting an empty scroll, ink and feathers. Right now mana can be restored only by using plants or regenerated naturally. 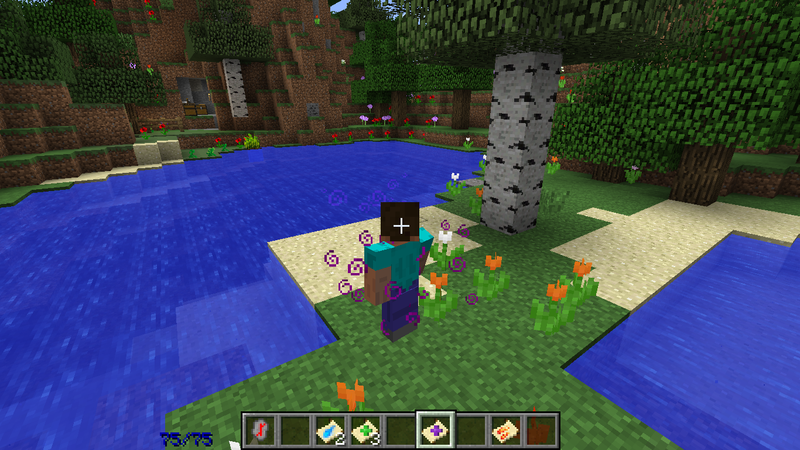 Potions will be added in the future. 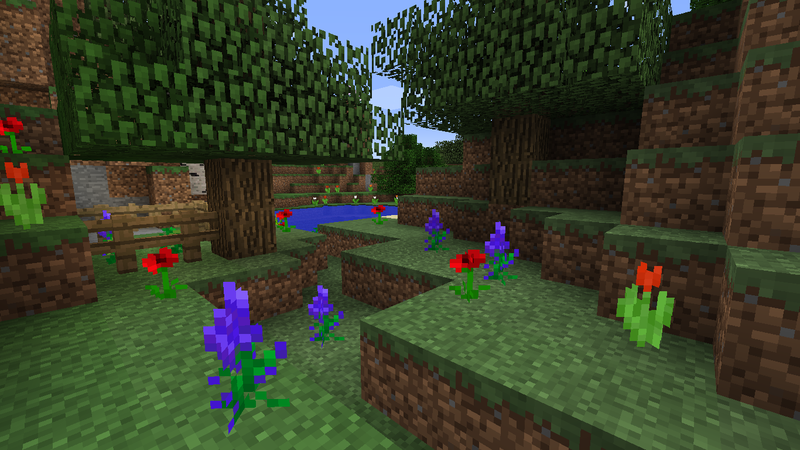 Now new "Royal lily" plants are generated around the world in forest-like biomes. After collecting them you can collect their buds, which restore mana when eaten, and replant them through their buds. Right now mana cannot be increased. In the future this will be available. Good luck to you! I would suggest a passive mana regeneration to help with the simplicity, a slow one so early players can throw a few spells as a boost, before gaining potions and mastering magic. Oh sorry. I forgot to mention it, but that is already a thing. Finally got around to setting the thread up properly. Screenshots, planned features, license and banners are finally up.